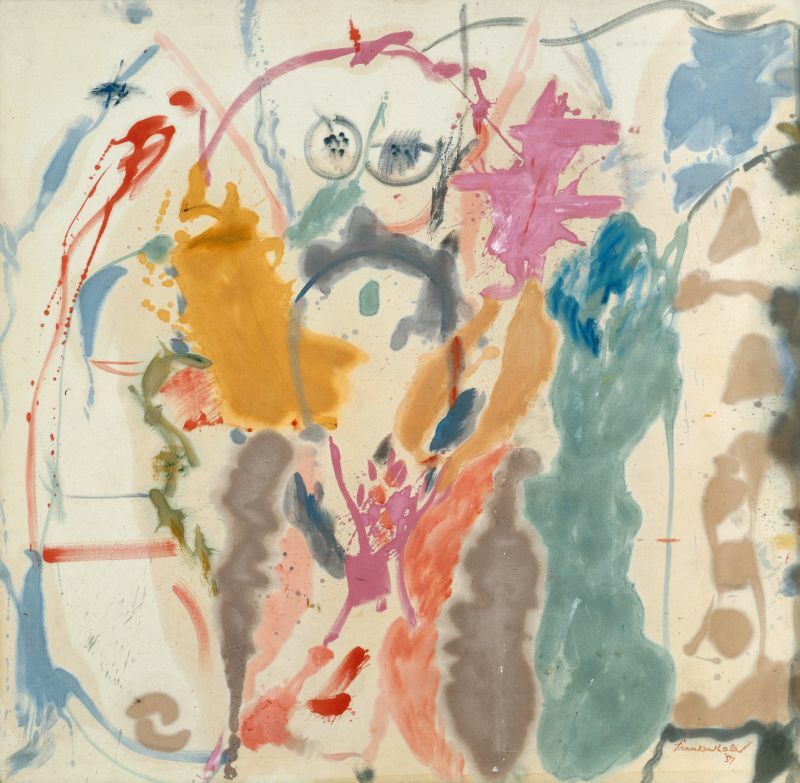 The remarkable impact of Jackson Pollock, Morris Louis and their contemporaries is still felt today. Leading American scholars Branden Joseph, Ellen Landau, Michael Leja and Richard Shiff join Australian experts to explore the development, reach and influence of Abstract Expressionism. Presented in association with the United States Studies Centre, University of Sydney and supported by the Terra Foundation for American Art. The symposium is convened by Roger Benjamin, Professor of Art History at United States Studies Centre & Department of Art History and Film Studies, University of Sydney, and Lucina Ward, Curator, International Painting and Sculpture, National Gallery of Australia, Canberra.